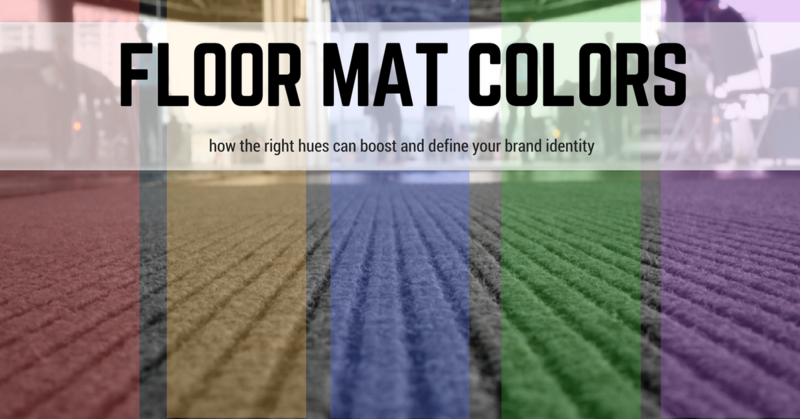 Choosing the right floor mat colors is crucial because they are one of the first things your customers will see and notice when they first enter your business space. Therefore, it is crucial to use appealing colors on your floor mats. Whatever emotion your floor mats evoke will continue on throughout the rest of the customer experience. This powerful color attracts and displays confidence. Think of Target’s red bullseye displayed on the front of their buildings. If you are trying to capture your customer’s eye and show a sense of power or competence, then red is a great choice for your floor mat colors. Bright yellow displays youth, happiness and energy. This color is great for creative businesses such as marketing companies. Because of yellow’s youthful vibes, it may also be a great color for gyms. A mix of red and yellow, orange combines both power and playfulness. Therefore, orange is a great color to use to invoke a message of creativity and joy. This color is great to use in floor mats for companies that do a lot of creative work or youthful, community nonprofit organizations. This color is associated with both nature and wealth. Because of this, green symbolizes health, wellness, and financial wealth. This makes green an excellent color for floor mats in a financial institution or a health food restaurant. Reminding individuals of the sky or ocean, blue symbolizes calmness and knowledge. If you’re in the business of relaxing customers, either in a beachside restaurant or a spa, then blue is an excellent color to incorporate into your floor mats. A combination of red and blue, purple is the color of both power and serenity. Therefore, it is often used as a representation of royalty. Consider using purple in your salon or hotel to give guests and customers the royal treatment. In Western society, when people think of black they often think superior, high-class or mysterious. This color is often used by perfume companies, such as Chanel, in their branding, as well as in the luxury car industry. This simple, neutral color evokes a sense of maturity. 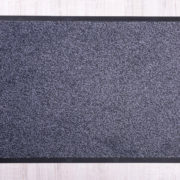 If you run a business that has been around for many years but you want to upgrade your business space to a more modern look, gray is a great color to use in your floor mats. The most pure of all the colors, white is the perfect color to use if you want your business to represent cleanliness and purity. Also a great color for spas, you can use white for most any medical practice. While we do not recommend white floor mats, we recommend combining a white minimalistic business space with another color on this list. As you can see, it’s not necessary to just choose one of these colors from this list to represent your business. You can use a combination of floor mat colors to evoke the exact message you are trying to get across the moment a customer walks into your building. At NDC Mats we have a variety of colors available for your floor mats and provide logo mat services so you can get the perfect mat for your business. 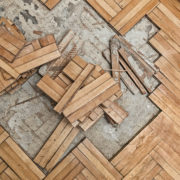 Contact us today at 800-238-2387 to learn more about how you can get started with an excellent floor mat service today.